Thank you to our community members who participated in the consultation regarding the proposed installation of sports field lighting at Jessie Stewart Reserve from 24 March - 13 April 2017. At Council's Meeting of 4 July, it was endorsed to proceed with the installation of the sports field lighting. View the Report presented to Council. Currently used as a passive reserve and cricket field, and previously used also as a soccer field, Jessie Stewart has been identified as an ideal venue to install sport field lighting (100 lux) to enable weeknight training on Tuesdays, Wednesdays and Thursdays. 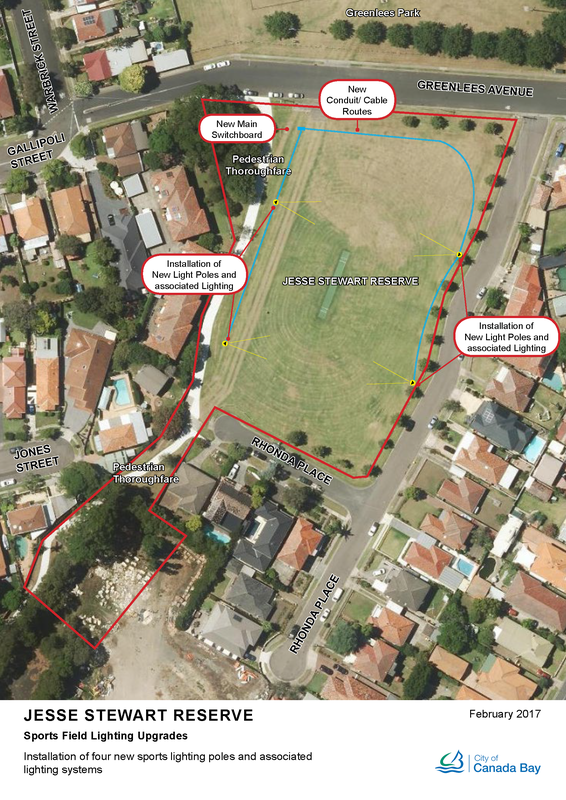 What are the details of the proposed lighting poles for Jessie Stewart Reserve? Installation of four new 18.0m high outdoor light poles positioned at the four corners of the reserve. The size of the poles are consistent with existing light poles at other recreation facilities, including Greenlees Park and Edwards Park. We encourage you to consult all the documentation available under 'Resources', particularly the Fact Sheet and Review of Environmental Factors. What days and times are the proposed lights to be turned on? It is proposed to limit weeknight training to Tuesdays, Wednesdays and Thursdays 5pm – 9.15pm. Approval will be sought to enable the lights to be on also on Mondays and Fridays. How will the lighting be controlled to prevent it staying on? Failsafe override timer to auto switch lights off at a pre-determined time if not switched off manually. Will the lights be energy efficient? For Council’s commitment to environmental sustainability, it has been recognised through an array of awards. 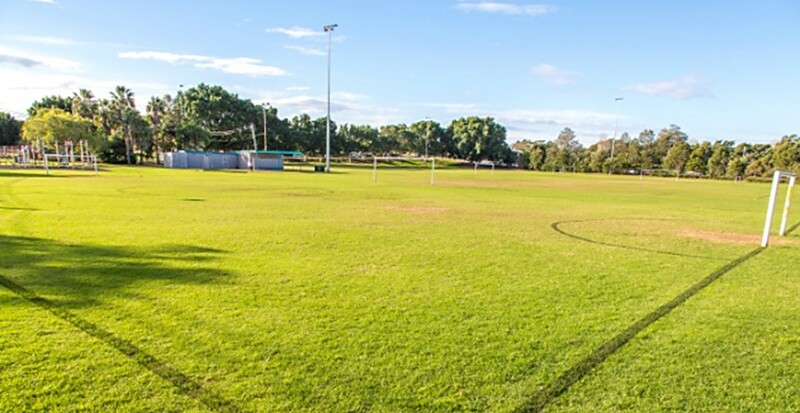 In regards to sporting fields lighting, Council is currently trialling low maintenance and energy efficient LED sports ground lighting at St Luke’s Oval No.1. Consideration will be given to the energy and maintenance costs over the life of the installation (not just the initial capital outlay) and budget accordingly. When is the City of Canada Bay proposing to install the lights and how is this funded? The installation of the proposed lights at any or all of the three parks will be subject to broad community support received during the consultation period of 24 March – 13 April 2017. If this proposal is supported by the community, it is anticipated that the works at Jesse Stewart Reserve will be completed by December 2017. The proposed upgrade is subject to Council approving this item as part of the City of Canada Bay’s 2017/2018 Capital Expenditure Budget. The proposed works are funded through S94 developer contributions. How was the community informed and consulted about this proposal? Council is committed to ensuring the City of Canada Bay is an engaged city with effective two-way flow of information between Council and the community and that local decision making is transparent.